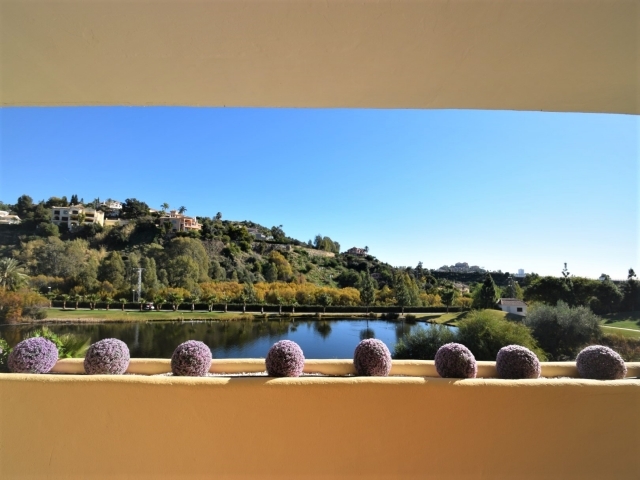 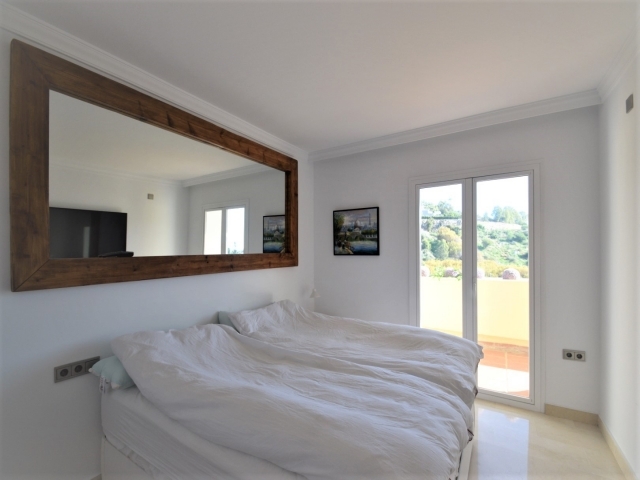 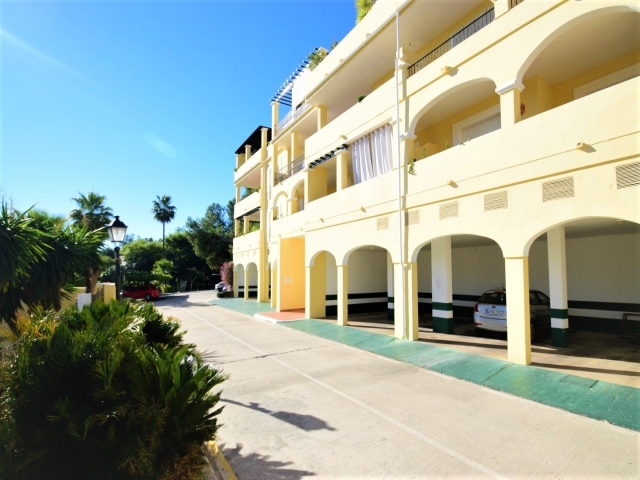 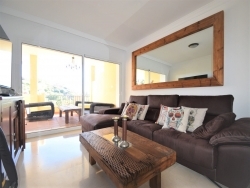 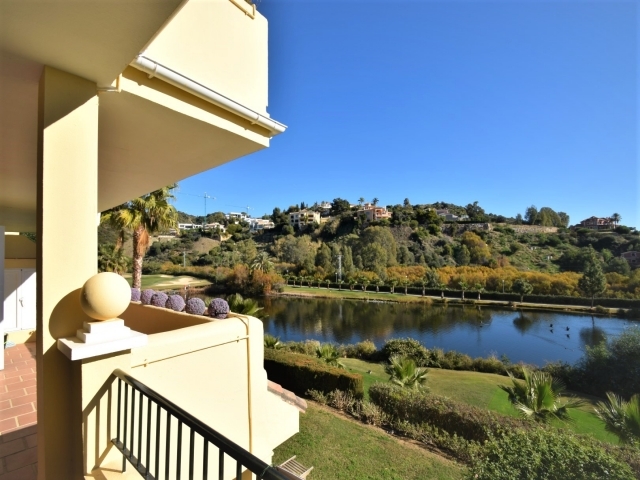 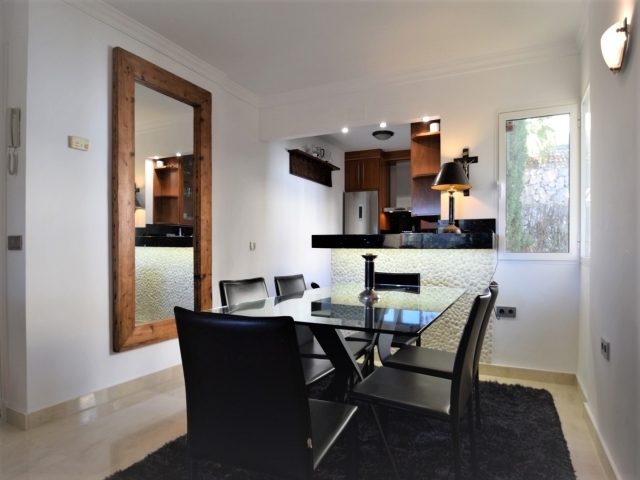 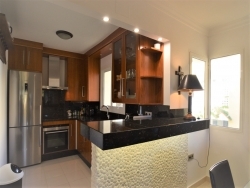 Three bedroom first floor apartment for sale in Los Arcos, a peaceful gated residential complex with proximity to a range of renowned golf courses and just a short drive to the beach. 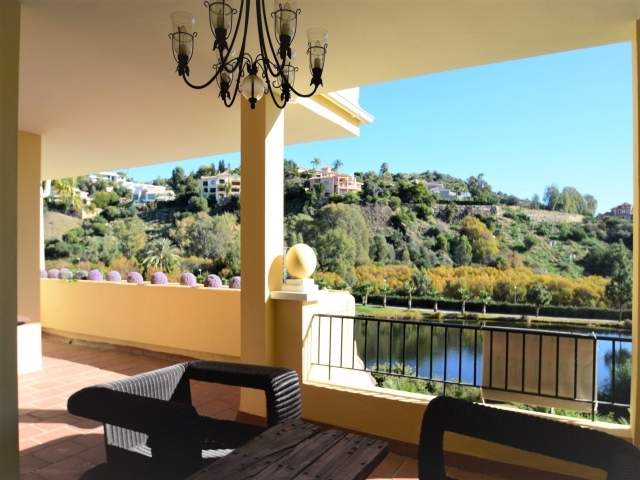 Situated in the La Quinta area, Los Arcos provides a great base for golfers, couples and families looking to be within easy reach of Marbella, Puerto Banus and San Pedro. 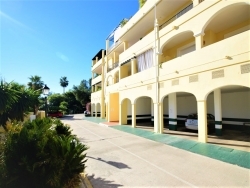 The complex offers attractive communal gardens, three swimming pools, a gym and padel tennis court.  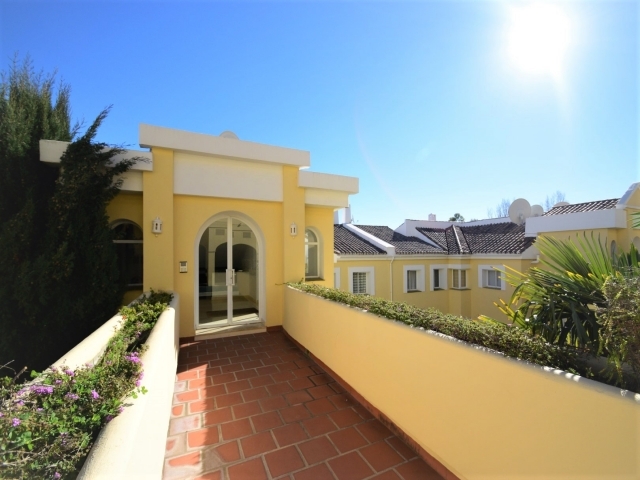 The property, which comprises of a living and dining room, fully fitted kitchen, three bedrooms, two bathrooms and a terrace, proves excellent value for money. 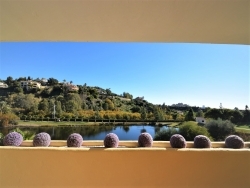 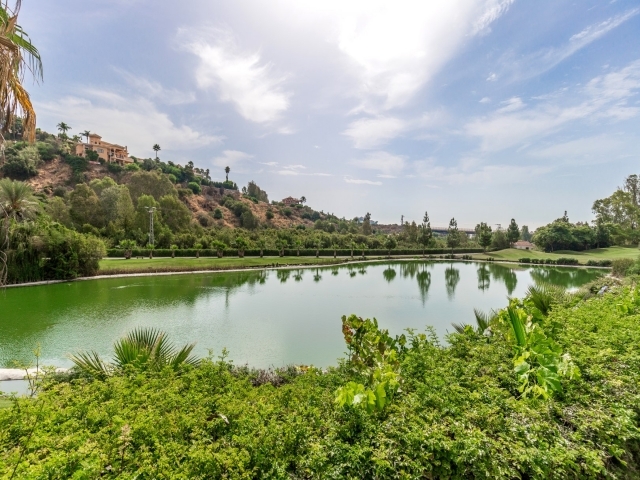 Just a five minute drive to all amenities, this is a fantastic opportunity to acquire a property in a tranquil yet convenient spot on the Costa del Sol.